Merry Christmas! | I'm hard of hearing, so what? Merry Christmas! – I'm hard of hearing, so what? The year 2017 is almost running to its end now. For me, personally, it was an eventful year, not only at private level, but also otherwise a lot has happened, not at least my search for a CI (cochlear implant) as well as a real interview. One thing however remained constant: my Blog provided me with a lot of pleasure and the fact that the Blog even started in Dutch and English language made very happy. Who knows, maybe in French next year?! From here, I would like to wish all my readers a merry Christmas and a very good 2017! Also, I want to thank all of you for reading my Blog and hope we will meet eachother next year again. In case you liked the Blog, I like to ask you: please pass it on. 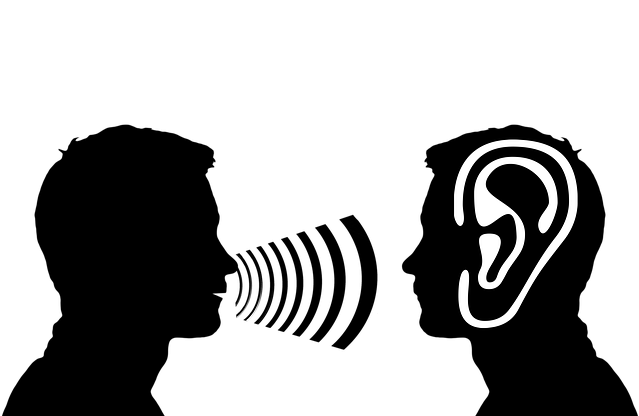 The more people get to know about daily life with hearing loss, the more understanding we create and we even might transform the image of a “poor, dumb” hearing impaired into a “selfconsious and equal” hearing impaired. I wish you a merry Christmastime and see you next year!